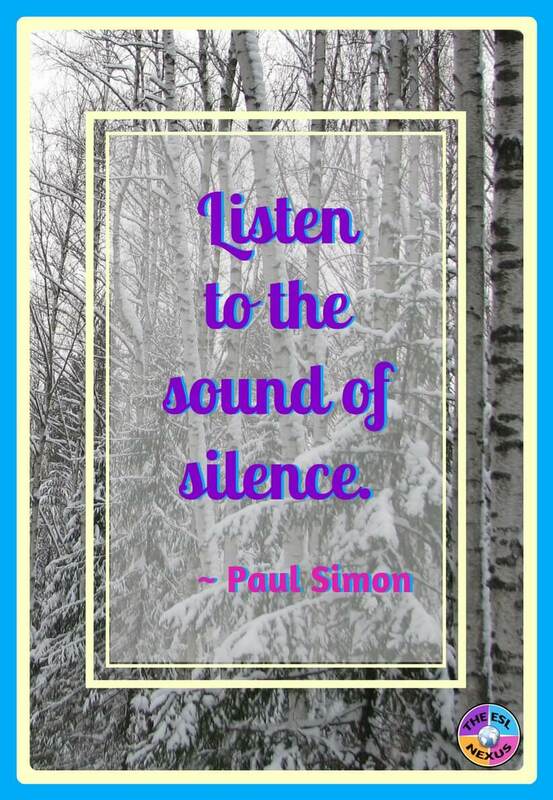 "Silence is the element in which great things fashion themselves together." When I was still teaching lower elementary English Language Learners, one of my students was a Chinese-American girl whose native language was Mandarin. She didn’t know any English when she started school -- her father told me the family wanted their daughter to maintain her Chinese language skills so they only used Chinese at home. At school, the girl barely spoke the entire day. That concerned her teacher, who wondered if there might be a special education issue that was the reason for the student's silence. I was asked to observe the child in her pre-school class. What I saw was a little girl who was alert and doing her best to follow along with what was going on. When the teacher called on her for something (so I could see how she reacted), she spoke so softly it was almost impossible to hear what she said. 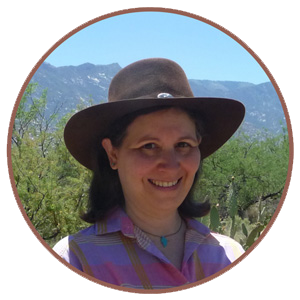 The Silent Period is a concept developed by Stephen Krashen, a noted linguist who has written prolifically about second language acquisition. 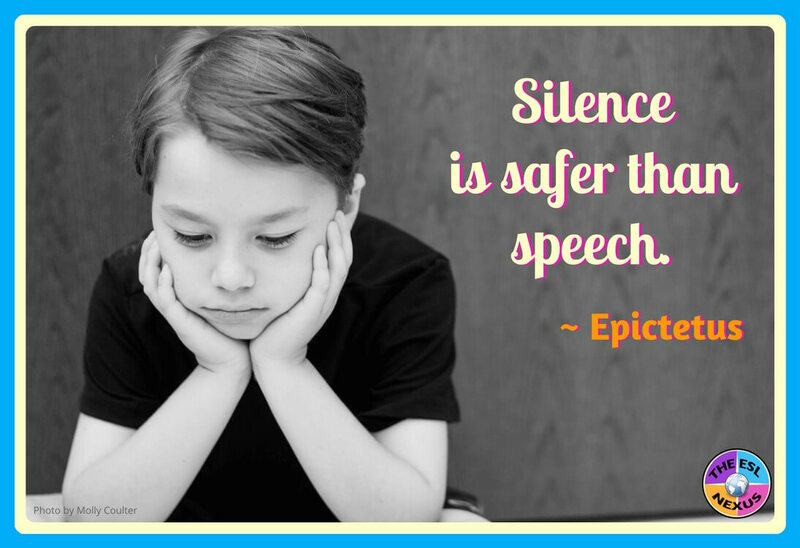 All teachers should know about the Silent Period because it’s a stage in the process of learning English that all ELLs go through, regardless of age. Simply put, it means that before an ELL starts speaking in English, he or she spends time watching and listening to people use the language. During this time, it might appear that the ELL is just passively sitting in the classroom. In fact, although the student is not orally participating in class or rarely does so, she or he is absorbing the structures and vocabulary of the English language. Learning is definitely occurring! This stage of second language learning is also called the pre-production stage. What are the teaching implications of the Silent Period? First of all, it’s imperative that regular ed teachers do not force ELLs to speak in class if they are just beginning to learn English. That is counter-productive; a major reason ELLs go through the Silent Period is because they don’t want to make a mistake when speaking English and risk being ridiculed by their classmates. Instead, teachers need to use other ways to involve their pre-emergent ELLs in their classes. Activities that involve movement, such as using commands to do things; letting ELLs draw about topics instead of talking about them; using lots of visuals and realia to explain meaning; working with a partner where the ELL need only speak to one person instead of the whole class, which minimizes embarrassment if errors are made; and letting students use their native language to communicate, will all support the language learning of ELLs in the Silent Period. 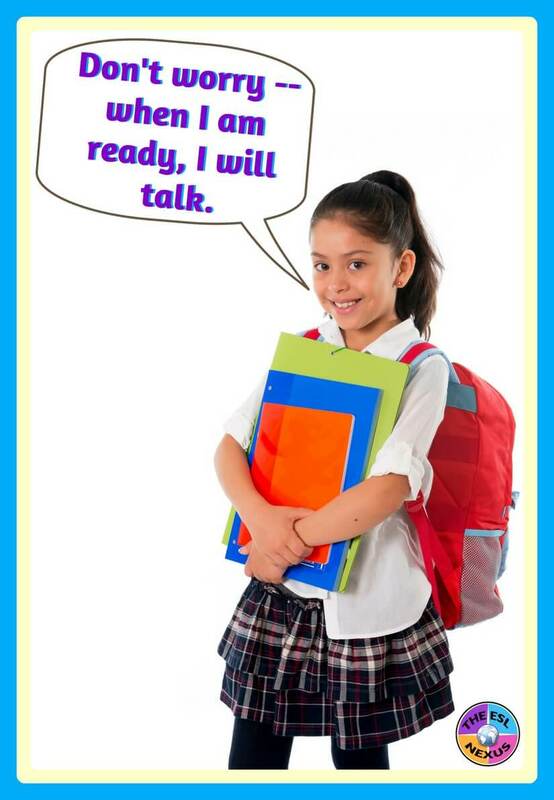 When an ELL is ready to speak, that’s when the Silent Period for that student will end. At this point, the student will have the confidence to participate orally in class but will still make mistakes when speaking. To encourage continued participation, teachers should not focus on the errors, although a little gentle modeling of correct language may be done so the ELL hears the correct form. Learning English is a process and when an ELL emerges from the Silent Period, she or he is ready to begin the next stage of acquiring the English language. In the case of my Chinese-American student, she was very quiet in my kindergarten ESL class and rarely spoke above a whisper. I had her again the next year in my 1st grade ESL class and she was much more talkative then. In fact, when she spoke, her grammar was excellent. She was obviously the kind of student who didn’t want to speak English until she was able to do so without making major mistakes. At the end of 1st grade, she exited the ESL program -- which was highly unusual since virtually all of my students needed at least a third year of language support -- because she was doing so well. Her time in the Silent Period clearly was beneficial and she was very successful in her classes in the years that followed.